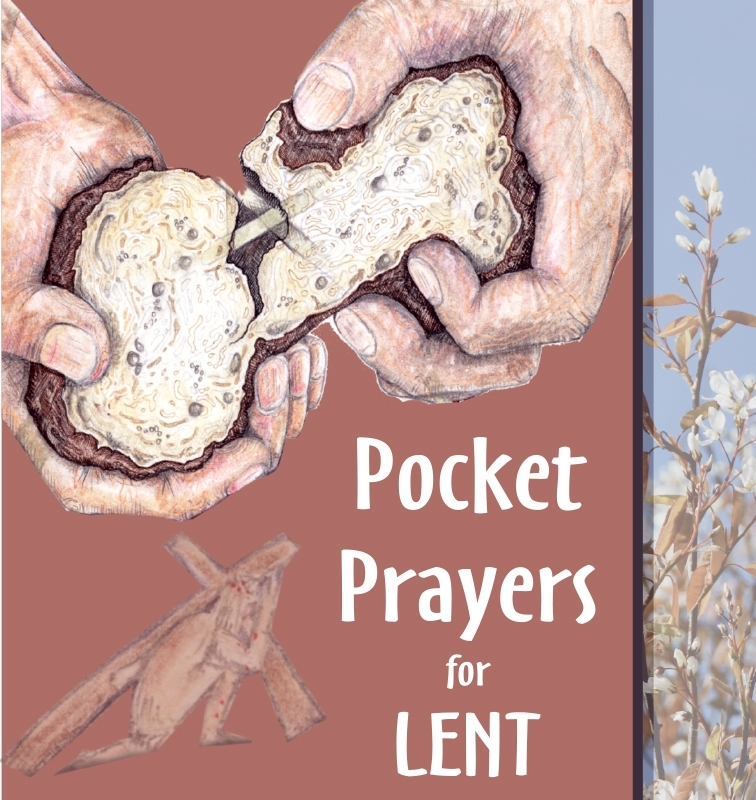 Pocket Prayers for Lent contains prayers for the Morning, Midday and Evening to help you to practise a rhythm of prayer. 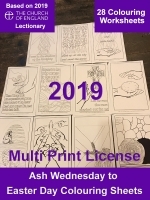 Entering the Season of Lent can be an amazing journey of discovery, an opportunity to journey to the foot of the cross, to be challenged by the sacrifice and reassured by the resurrection. 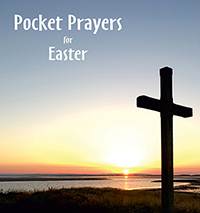 Historically it is a time to fast and repent in preparation for the joyous celebration of Easter Day. The short prayers enclosed may be used to help you practise a rhythm of prayer during lent and to prepare for Easter.